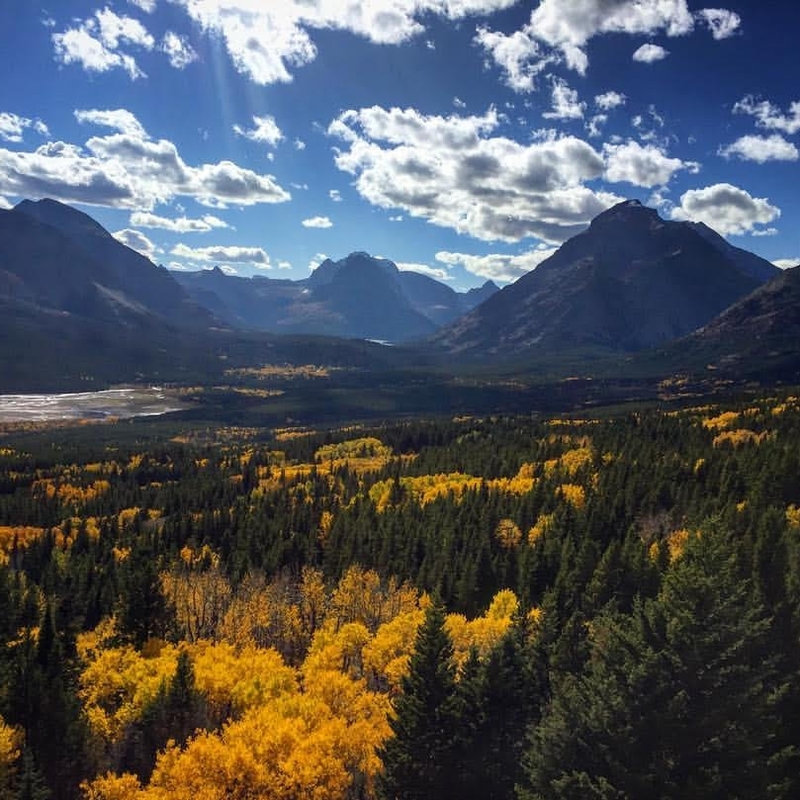 Choose the perfect lodging for your stay on the east side of Glacier National Park. 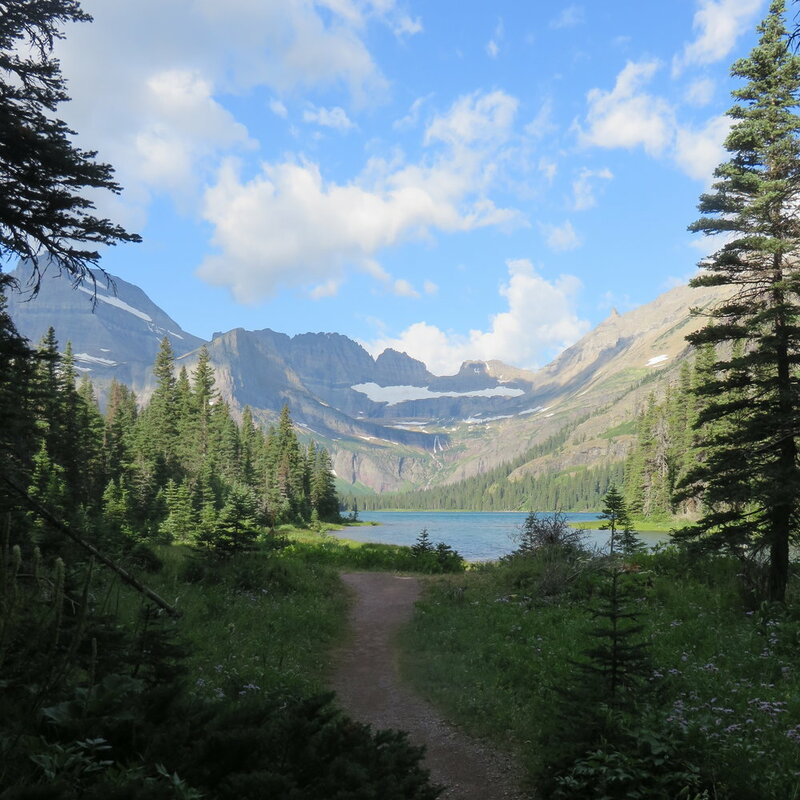 Where to go and what to see during your stay with the Park Cabin Company. Host your next reunion at the Park Cabin Company. Discounted rates available. 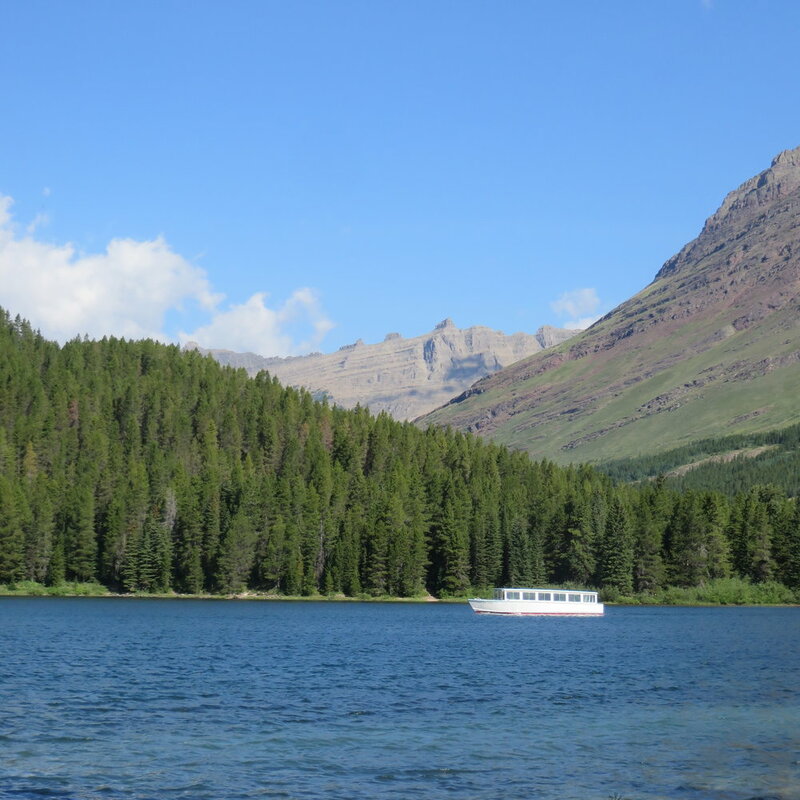 Find out why we love life near Babb, Montana. Want to know more about the Park Cabin Company? We'd love to hear from you.